Thank you for your interest in joining! 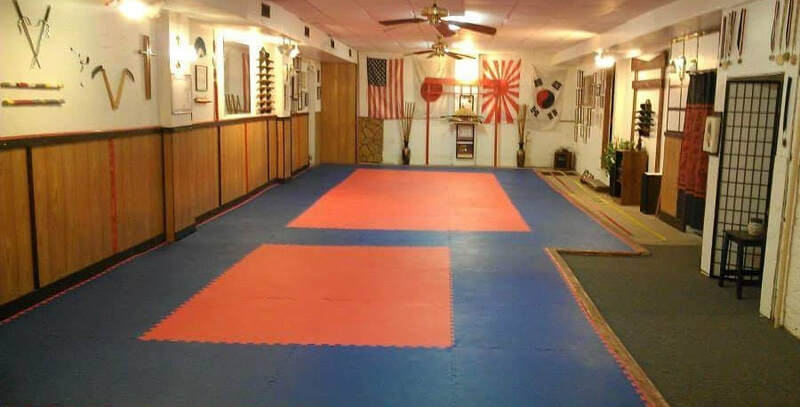 The American Jidokwan Association is unique among organizations in that we are non-political. We do not govern our members, rather we exist to support them and assist them in reaching their full potential. Member schools teaching American Jidokwan are allowed to implement their own curriculum and requirements provided that the standard curriculum is met and taught as well. There are, however, training standards that must be upheld (especially when it comes to self defense). As a member, we provide international recognition for you and your school! As far as training, you would receive access to our closed online Study Group where we regularly post valuable training information for all to use. We support our members and provide them a network to advance their training, while making contacts with like-minded practitioners of the arts. You also receive discounts to various events held by the American Jidokwan Association, including an annual gathering of multiple styles which we host in conjunction with several other organizations. For those that request it, we also have a graphic design department that can help in designing certificates and flyers for your dojang. Membership into the American Jidokwan Association is not for everyone. In order to maintain our principles and quality control, the admission process is very stringent. This helps us filter out the casually interested from the serious inquiries. If you are interested in applying for membership with the American Jidokwan Association, please fill out the form below and we will follow up with you.